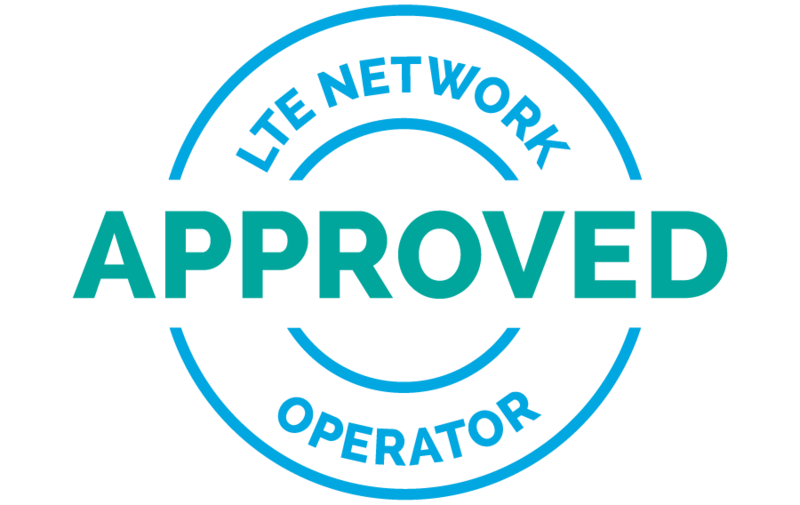 PARIS, France and SAN FRANCISCO, California – September 12, 2018 – LTE chipmaker Sequans Communications S.A. (NYSE: SQNS) and Orion Labs, a leader in communication technology dedicated to connecting people and services through the power of voice, today announced that their strategic partnership to build Orion wearables based on LTE has resulted in the commercial availability of the first LTE-enabled Orion smart walkie-talkie, Orion Sync™. See Orion Sync demonstrations at Mobile World Congress Americas today through Friday, September 14 at the Los Angeles Convention Center. Visit Orion Labs in the South Hall at stand S.2659; or visit Sequans in the South Hall at stand S.3146. Orion Labs is a San Francisco company dedicated to connecting people through seamless voice communication. Orion Labs’ core belief is that you should be able to communicate with people who aren’t by your side, without yelling or getting distracted by your phone, giving you more time and ability to focus on the moments and people around you. The Orion Labs experience connects people in conversation across any distance as though they were in the same room. Orion Labs was founded by cloud infrastructure pioneers Jesse Robbins and Greg Albrecht. To learn more, visit www.orionlabs.io.